The images were printed on both a Canson Infinity Printmaking Rag and a Canson Platine Fibre Rag. Rodriguez printed and mounted his works himself. In fact, he created a how-to YouTube video demonstrating his methods for mounting on Gatorfoam board. “There’s something special about holding a print in your hands that makes it feel organic and natural. That’s the same effect I want to achieve on the wall, and I think it works great,” Rodriguez further explains. In contrast to other artists we’ve featured who utilize Dibond aluminum composite for their photographic and fine art prints, Rodriguez utilizes Gatorfoam for his temporary works, not ones in which he intends to sell. 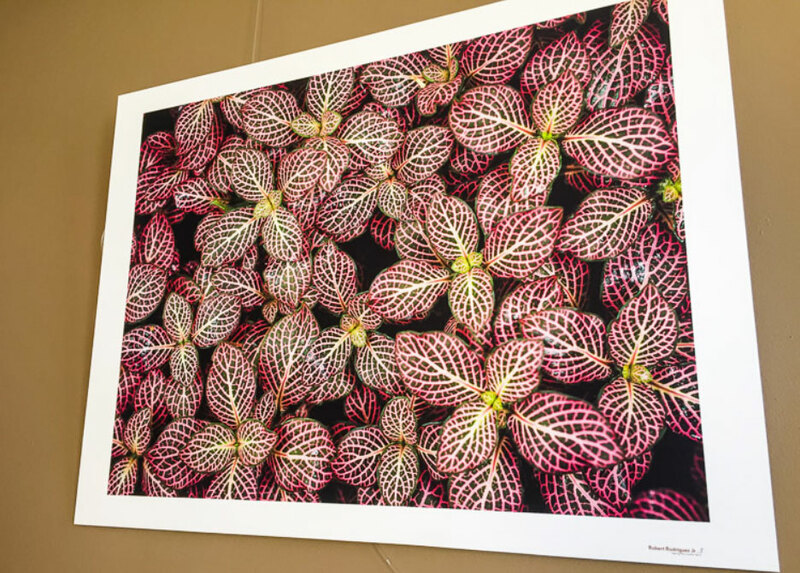 Gatorfoam is lightweight but rigid, offering a great substrate for temporary art prints. 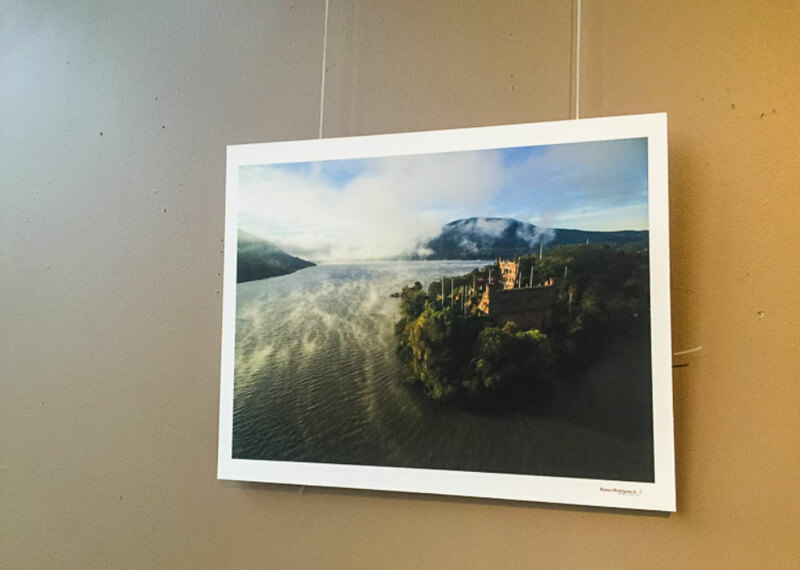 As a landscape photographer, his art focuses on the compelling context of nature. 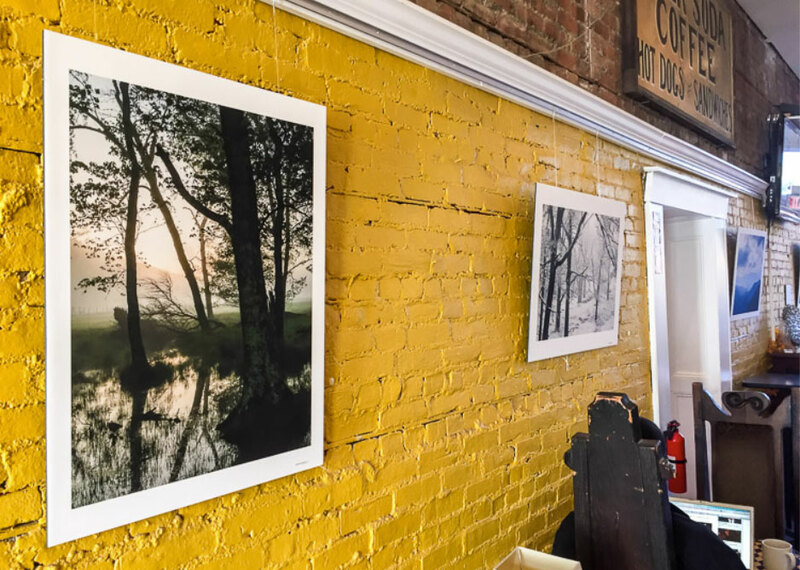 The non-profit, Scenic Hudson, exclusively features his works as the organization is dedicated to the conservation of the Hudson Valley, a common theme of his pieces. Rodriguez is also an author, sharing his knowledge of digital printing, photography and the arts in workshops, seminars and online training courses. all photography and information courtesy of Robert Rodriguez Jr.